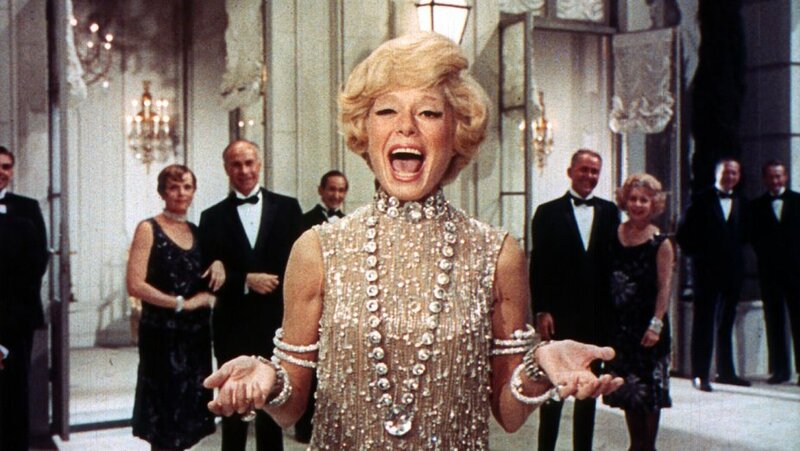 Carol Channing, she of the loud, raspy voice and poofy blonde hair, died yesterday (Jan. 15) at the age of 97. 1. 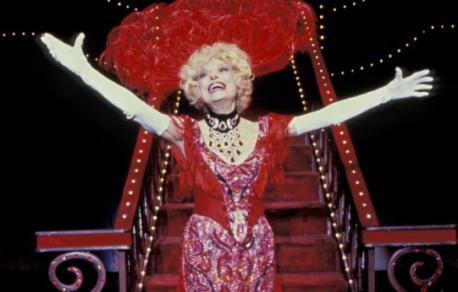 Carol Channing got her start on Broadway, starring in such plays as "Hello Dolly!" (for which she won a Tony Award) and "Gentlemen Prefer Blondes". Did you ever see either of those plays? Yes, when she was the star. Yes, when another actress was the star. 2. Carol Channing won a Golden Globe award for her performance in the movie "Thoroughly Modern Millie". Have you seen that movie, either in a theater or on TV? 3. 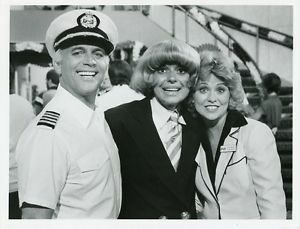 Ms. Channing also appeared in several TV series, among them "Laugh In" and "The Love Boat". Do you remember ever having seen her on one of those shows?